Our policy is to carry out the assignments with which it is entrusted by its clients to the highest degree of integrity, efficiency and accuracy, in keeping with the professional principles of independent survey, and to report its findings immediately and accurately, ensuring that clients are aware of all developments in real time. Territory covering Republic of Kazakhstan, Kyrgyzstan, Tajikistan, Turkmenistan and Uzbekistan. Territory covering South West Peninsula of the Russian Federation between 50°N and its southern borders with the Republics of Georgia and Azerbaijan. Territory covering The Russian Far East (Khabarovsk, Primorsk and Kamchatka region, Sakhalin and Kuril islands). Territory covering the Republics of Moldova and Ukraine, West of the River Dnepr. As Lloyd's agents, our territories cover an area twice the size of all of Europe, with a population of approximately 150 million people and over 100 ports catering for about 1,200 ships at any one time. Leading ship-owners’ protecting and indemnity associations (P&I Clubs) have nominated our P&I arm CIS PANDI SERVICES LTD, as club correspondent in our area of activity. The development of property insurance awareness required the establishment of Non-Marine loss adjusting capabilities and this led to Eurogal representing the VRS Global Loss Adjusting network. 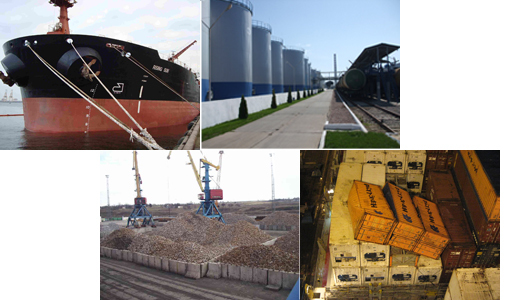 As our region has become a major exporter of traded commodities such as crude oil and its products, metals, grain, chemicals and more, Eurogal provides independent commodity inspection services which include a GAFTA approved laboratory and superintendent facilities. EUROGAL is neither owned by, nor affiliated to, any underwriting or broking body and has therefore been able to retain a totally independent status. All our staff are our own employees, handpicked, trained and qualified to provide the highest level of integrity and quality service that has become EUROGAL’s hall-mark. 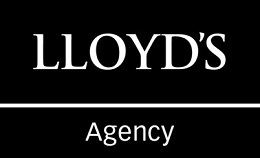 All services are provided within the framework of our TERMS & CONDITIONS OF TRADING, backed up by professional liability insurance with LLOYD’S.